 In a disappointing 28-23 loss to the Philadelphia Eagles, the Carolina Panthers made correctable errors and played poorly, still ultimately having a chance to win in the final two minutes as their comeback fell short. On a short week as the team continues to battle the injuries of a long season, the playing time looked different on Thursday than it would in a normal game. Jairus Byrd and Colin Jones continued their platoon at free safety, with Jones taking 58% of the snaps and Byrd occupying the rest; Ron Rivera has said that Jones plays on early downs and Byrd is in on obvious passing downs. 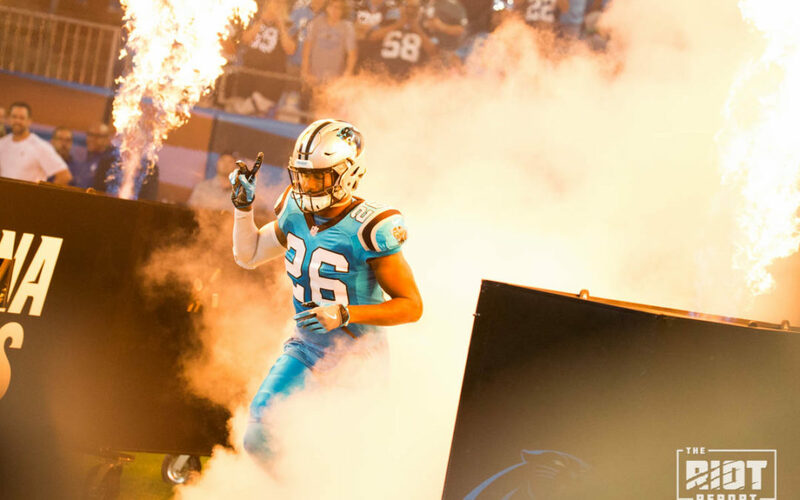 The team appeared to be rotating cornerbacks Kevon Seymour and Daryl Worley as well, with the cornerback whom the Panthers traded for before Week 1 actually outsnapping Worley this week. Thomas Davis appears to be recovered from his rib injury as he returned to playing more snaps than Shaq Thompson, although that may have had something to do with Luke Kuechly leaving before halftime. David Mayo would take Kuechly’s snaps once the starter left to enter the concussion protocol. With Mario Addison and Julius Peppers battling injuries on a short week, Wes Horton and Charles Johnson received more than their usual load at defensive end as defensive coordinator Steve Wilks tried to keep the line fresh. Vernon Butler and Kyle Love both played less than 20 snaps, but that number may be on the rise as Star Lotulelei was mostly ineffective while he was on the field. After outsnapping his counterpart on Sunday, the running back platoon seemed to revert to 2017’s status quo with Christian McCaffrey garnering more than 70% of the snaps as Jonathan Stewart struggled to find room to run throughout the game. McCaffrey’s playing time is buoyed by his ability to line up all over the field and his strong hands; Stewart had two drops on Thursday night, one of them directly into the hands of a defender. Cameron Artis-Payne was active last night, but his value lies on special teams. Rookie Curtis Samuel only received 23 snaps compared to 52 for Russell Shepard, he hasn’t been as involved as the coaching staff or fanbase would like through six weeks of the season, is this due to lingering injuries or scheme? This table is sortable, so feel free to move some numbers around and draw your own conclusions. Have questions? Let us know in the comments!